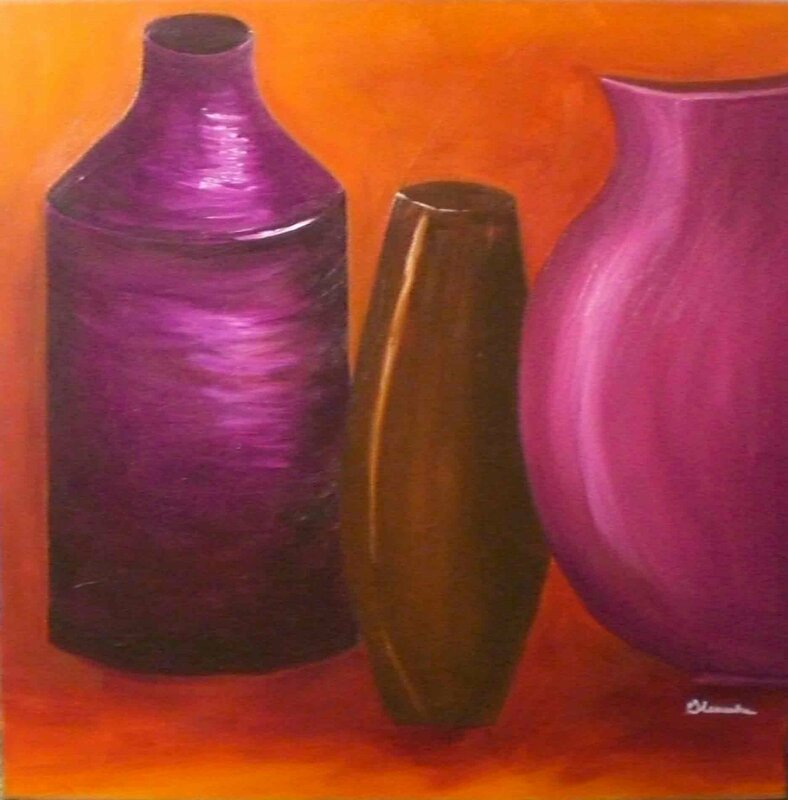 1st painting of 2009! Happy New Year!!! Hi Glenesha this is Stanford Craig I was was viewing your studio and I must say that is real impressive work you are doing there. I hope you go main stream and prime time with your skill and talent. Its real good work for two years of input keep it up and all the best, God bless.